In a SHTF situation, you will need to fix things with far more frequency. 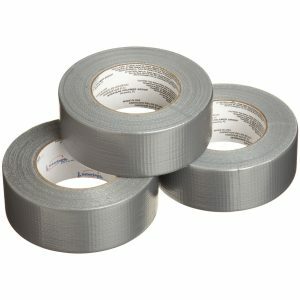 Duct tape has infinite uses, from hemming your clothes and patching up gear to medical usage. Be the first to comment on "20 Most Important Items to Stockpile"